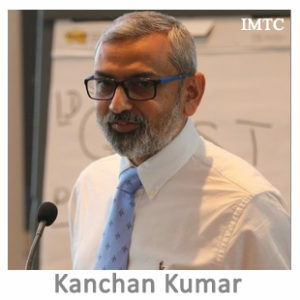 Kanchan Kumar is Co-founder & CEO of Remitr : Bringing strong customer focus and cutting edge technology to make cross border payments simple. Remitr is focussed on bringing simplicity, convenience and transparency to international payments and remittances. At Remitr they believe technology has a solution to enhance security, compliance and risk mitigation without adding to the cost and complexity. Ther are building world class team of multi-cultural, technology, payments, forex and operations experts. They invite people to reach out if they have the zeal to build large scale, secure cross-border payment platforms. They are on a mission to change the world.